Congratulations! 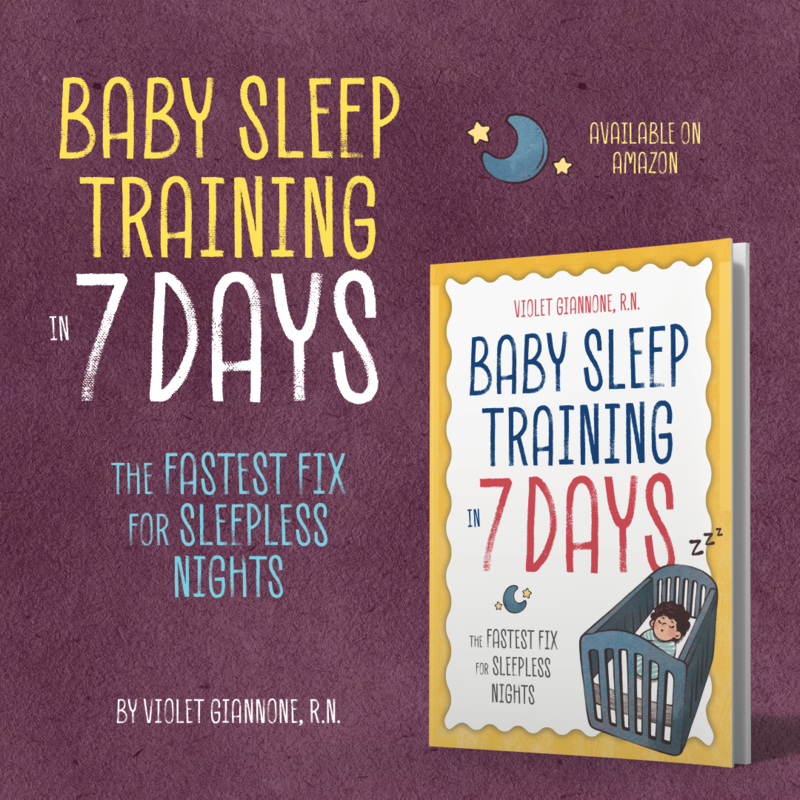 You are on your way to having a happy and well rested baby. 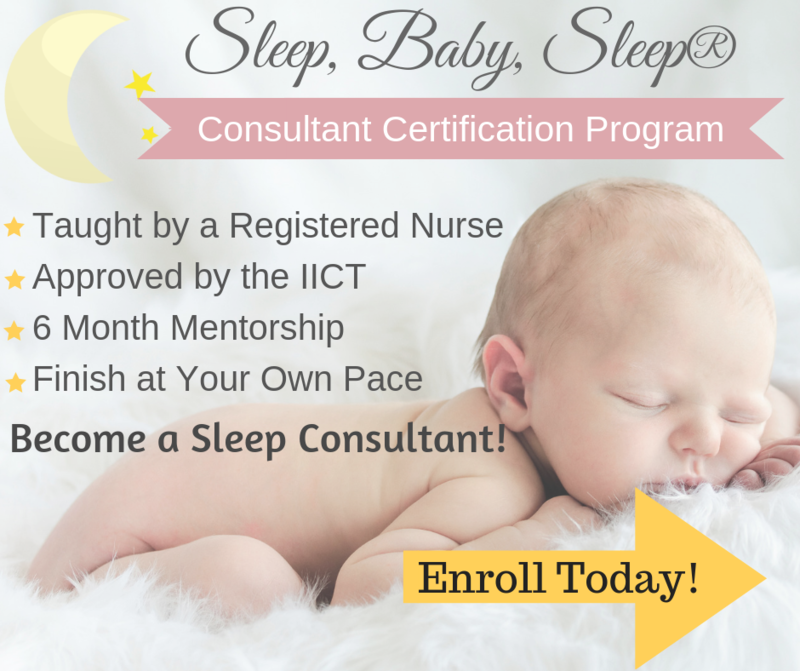 Please fill out the intake form below which will help me create a sleep plan for your baby. Try to give as many details as possible so that I can understand exactly what’s going on. An example of your daily schedule would be a great help. If you do not have time to fill out the form right now, no worries! There is a link to this form at the bottom of the website. 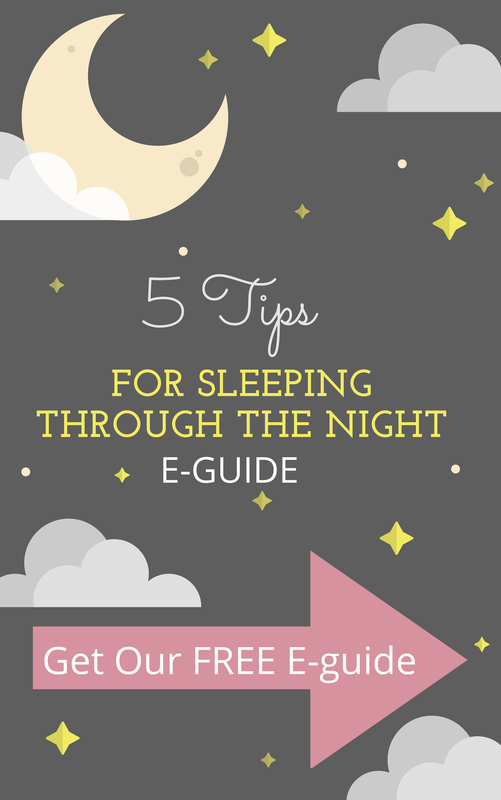 Once I receive this information from you I will begin working on creating the sleep plan. You will then receive the plan within 24hrs unless you have chosen a future start date. If you have chosen to start at a later date, your plan will arrive the day before that date so that you can have time to read over the plan before we begin. Please add violet.sleepbabysleep@gmail.com to your contacts to avoid emails accidentally going to your spam box.